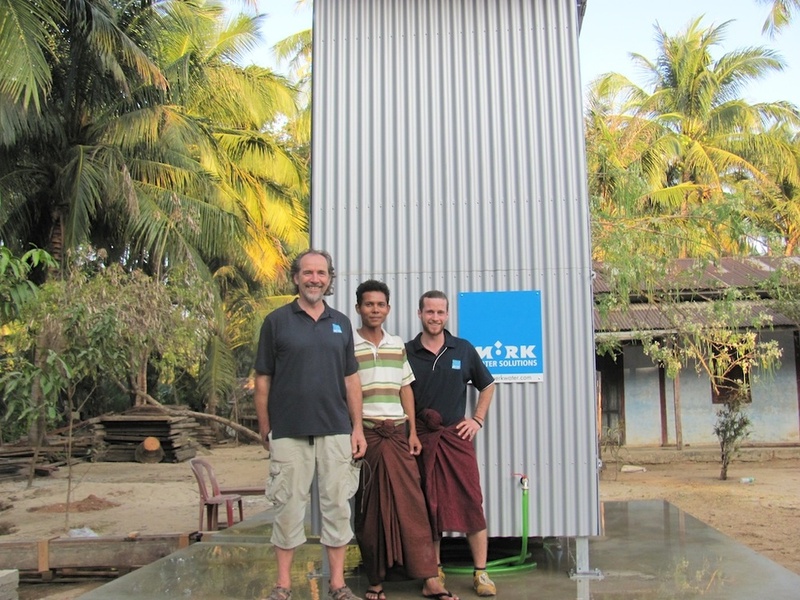 safe drinking water to remote villages in Papua New Guinea. The water source they use every day for drinking and washing is not only lacking in quality but in most cases is not even sufficient to last for all the families all year round. Read more about YWAM's work here and our partnership with them to bring this remote community their new reverse osmosis treatment system here. Turning salty water into water suitable for drinking and cleansing sensitive laboratory equipment. 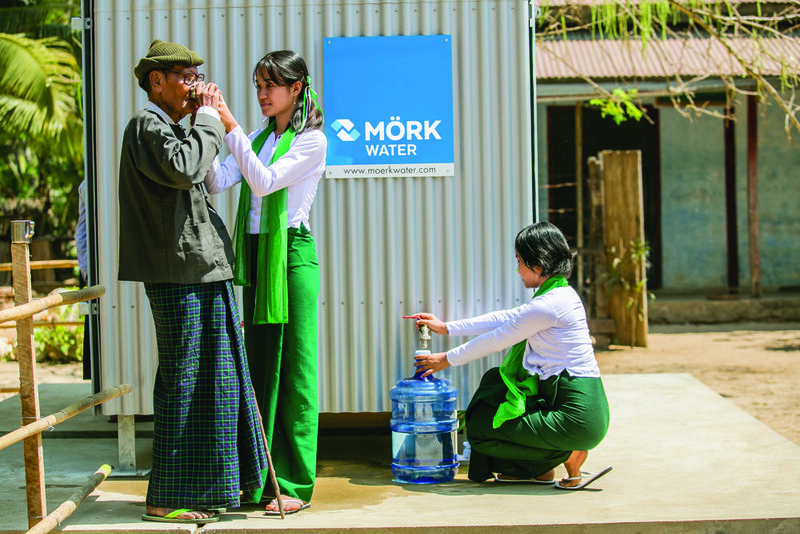 Moerk Water's desalination plant now provides 2,000 l/day fresh water for more than 25,000 patients per year. Local communities are empowered to produce their own drinking water. Around 1,000 people are connected to the drinking water supply. The cost of drinking water is reduced by up to 80%. Environmentally friendly technologies become known in this country.